The Steiger® 370 has a narrow frame, providing optimal weight-to-horsepower ratio for row-crop applications. Available configurations: Wheeled Row Crop. 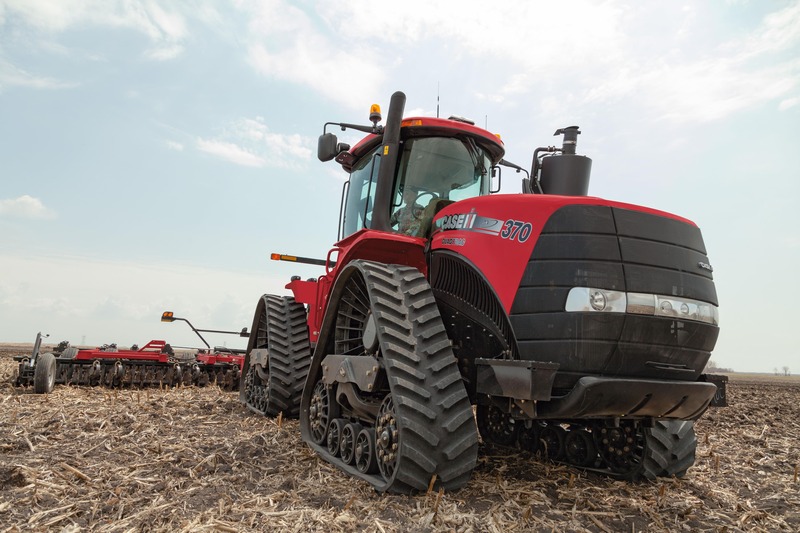 ​Configure and price your new Steiger Series Tractor. Customize it the way you want. ​Learn about the Steiger Series.